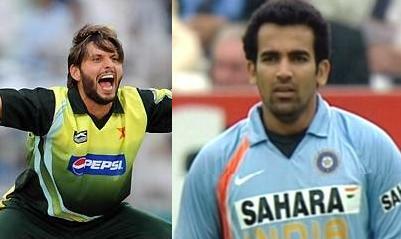 World Cup 2011: Who Will be the Player of the Series!! 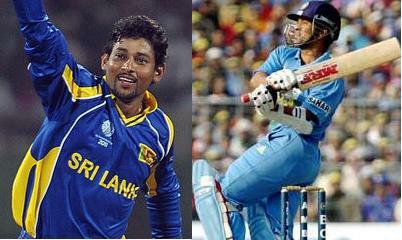 World Cup 2011: Whose Willow Will Weild the Most Runs!! 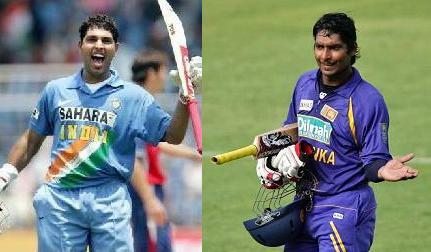 Lot more questions remained unanswered…..